The WCSA is proud to announce that the 2017 National Showcase presented by Flite Soccer will held on April 28 - 30th at Temecula's Patricia Birdsall Sports Complex. Click here for schedule, standings, and rules. In addition to having the top college club teams atteding this event, we also have a skills competition event, Women All-Star game, and a TOPSoccer Exhibition event through out the weekend. Please come by the complex to enjoy a great time. 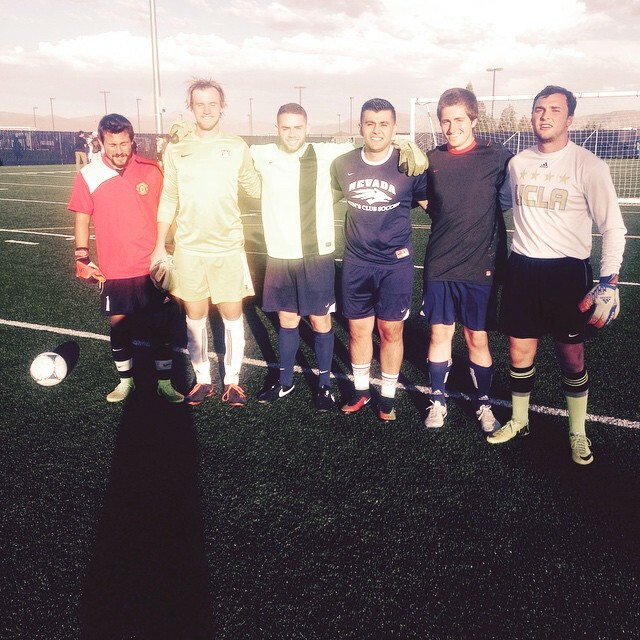 ^ TOPSoccer exhibition - will several local Special Olympics athletics playing before the Finals. We encourage all to attend this. A great way to be apart of these Olympians lives. If you have any questions, please email competition.wcsa@gmail.com. 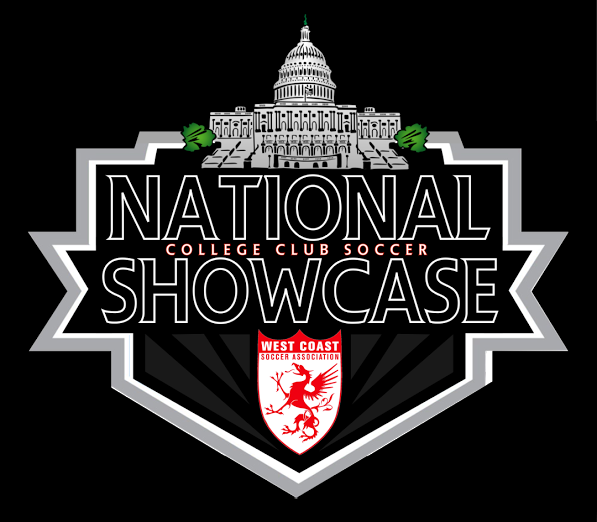 The WCSA national showcase composes the top college club teams from California and select College Club teams from the Nation. 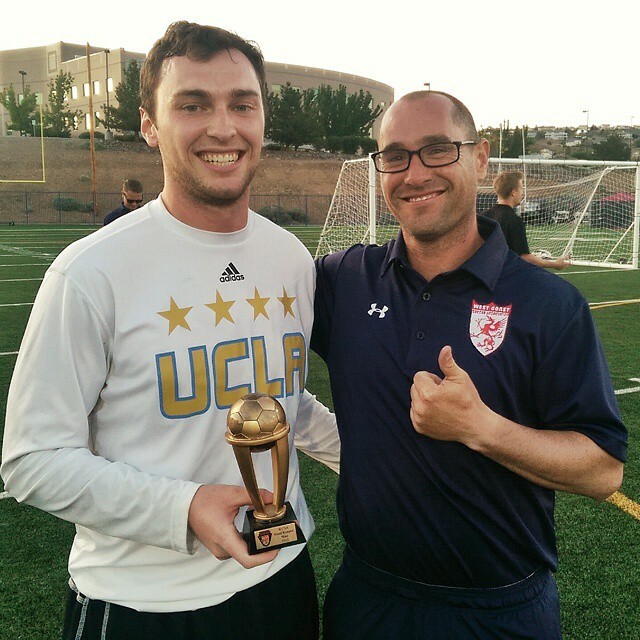 "2016 National Showcase held in Sacramento will be hard to top, but the addition of teams from Maryland, Texas, Arizona, Colorado, Kansas, Nevada, Florida,and New England will definitely make this one of the premier events of the year." states Director of Competition John Blessinger. The Showcase will also have our annual skills competition and Women All Star game that weekend. Skill competitions consists of our Keeper Wars, Soccer Tennis, & Crossbar Challenge will be on Sat with All Star Game and TOPSoccer exhibition game on Sunday. If you have any questions on the event, please email competition.wcsa@gmail.com. 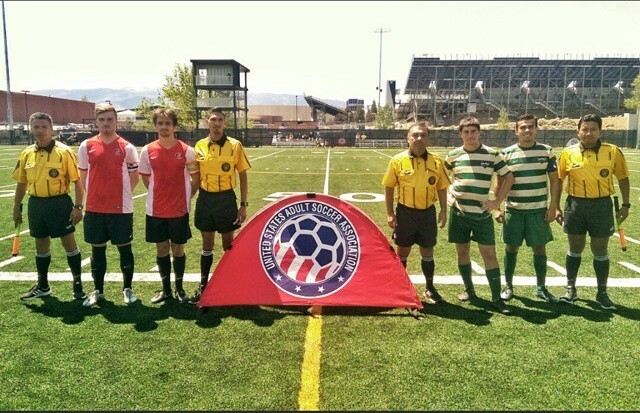 In addition to the National Showcase, the WCSA will have its League Cup for the Men. This event for teams that did not qualify for the National Showcase. The deadline to apply is March 15th, so please do not wait to apply. Please contact competition.wcsa@gmail.com for details. In addition to the National Showcase Tournament, we will be having our Keeper Challenge, Soccer Tennis Tournament, and All Star Game " We added the soccer tennis last year and it was a tremendous success. We are looking to add a the all star game this Spring." Carlos Hernandez WCSA Event Director.